للمسافرين الذين يرغبون أن يعيشو كل ما تقدمه بريسبان, Brisbane International Virginia Hotel هو الخيار الأمثل. لا يبعد الفندق كثيراً عن مركز المدينة، فهو يقع على بعد 14.0 Km منها. في حين يستغرق الطريق منها إلى المطار حوالي 20 دقيقة. إن سهولة الوصول من الفندق إلى المعالم السياحية الشهيرة الكثيرة في المدينة كمثل JP's Function Centre Restaurant, نادي فيرجينيا للغولف, منتزه أوكالاغان هو استثنائي بحد ذاته. إن Brisbane International Virginia Hotel حريص على توفير الراحة للنزلاء، فلا يوفر الموظفون جهداً في تقديم أفضل الخدمات وضمان حسن الاستقبال. يقدم الفندق واي فاي مجاني في جميع الغرف, خدمة التنظيف يوميًا, خدمة غسيل ذاتية, خدمات بريدية, خدمة سيارات الأجرة لضمان الراحة القصوى لضيوفه. يمكن للنزلاء الاختيار من ضمن مجموعة من الغرف المصممة بعناية لتعكس جواً من الراحة، والتي يتجاوز عددها 107. صممت خدمات الاستجمام في الفندق والتي تتضمن مركز للياقة البدنية, مسار جولف - ضمن 3 كم, حمام سباحة خارجي, حديقة لمساعدتك على الاسترخاء والراحة. 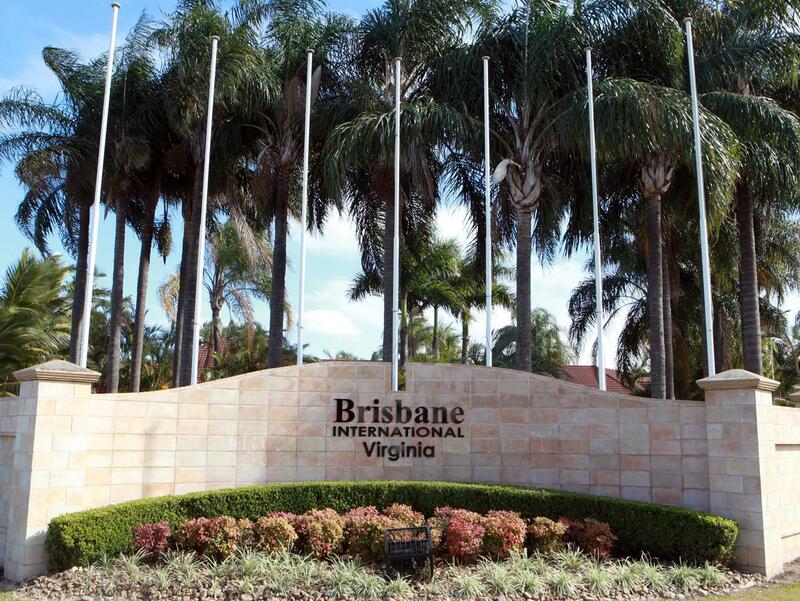 مهما كانت دواعي سفرك فإن Brisbane International Virginia Hotel هو خيار ممتاز لإقامتك في بريسبان. Stay was great. We thought the restaurant/ bar prices were a little expensive. Other than that was great. Great stay as always at Virginia Palms. Great location, staff are always friendly, eager to help with a smile on their face. Rooms are great and the location is centre to everything. A pleasure as always! Great pool Very comfy bed in room 50 OK service although could be better 30 minute walk to entertainment centre and inky 8$ to uber there. Room had a musky Smell but it was pretty good anyway. I have stayed with this particular accommodation chain quite a few times now, and I am never disappointed. 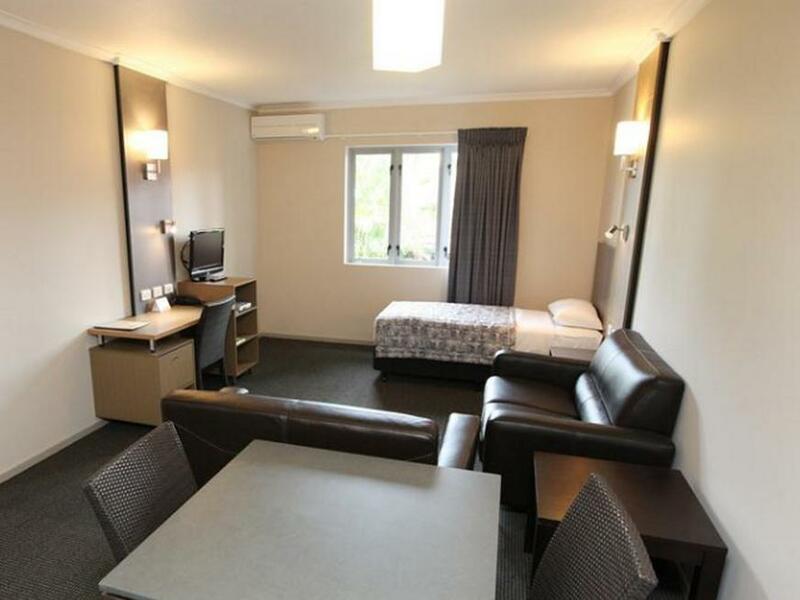 The room are very clean, and everything is at your fingertips along Sandgate Road. Highly recommended. The staff were friendly and helpful. Room was quiet despite being more of a 'motel' than 'hotel' in design. Shower hot and strong. Brisbane Entertainment Centre (BEC) not walkable, but a short taxi ride away. More food places are nearby (walkable) than Google maps suggests. We needed a place to stay before an early flight which was close to the car hire offices and fit the bill well. It's somewhat dated inside but still in acceptable condition. Probably not somewhere you'd want to spend several nights but fine for a short stay. There are some good food options just on the other side of the intersection. We chose to stay here as we were in town for an event at the Brisbane Entertainment Centre. 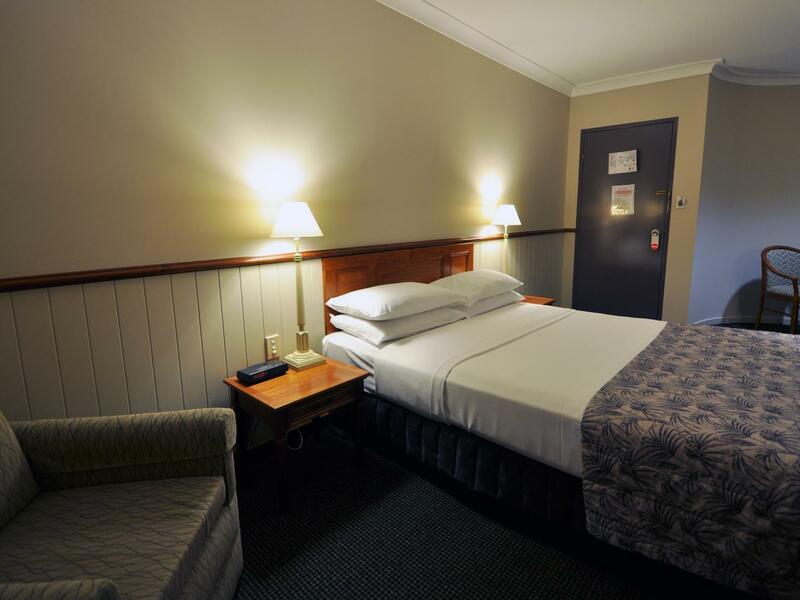 While this hotel is some distance from the middle of the city it is within walking distance of the Entertainment Centre & close to the airport. 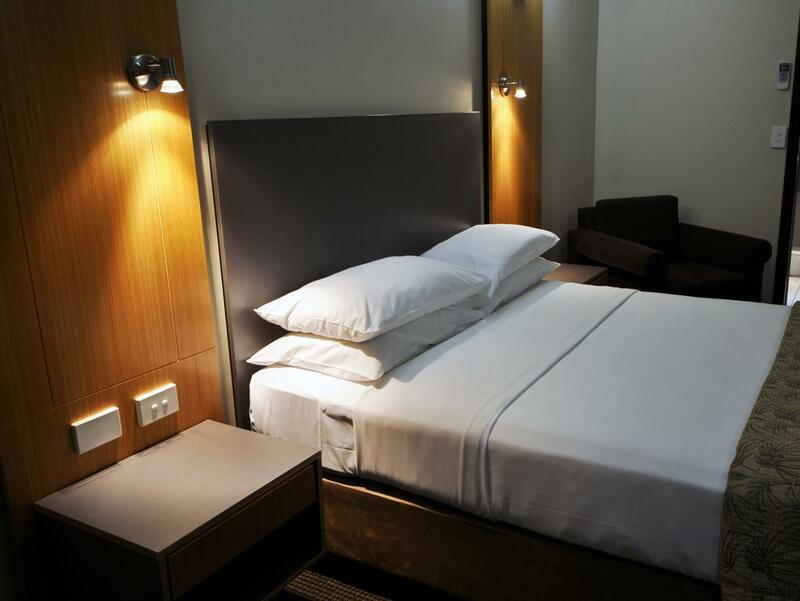 Staff were all friendly and helpful and our room was spotless. We would certainly consider staying here again. 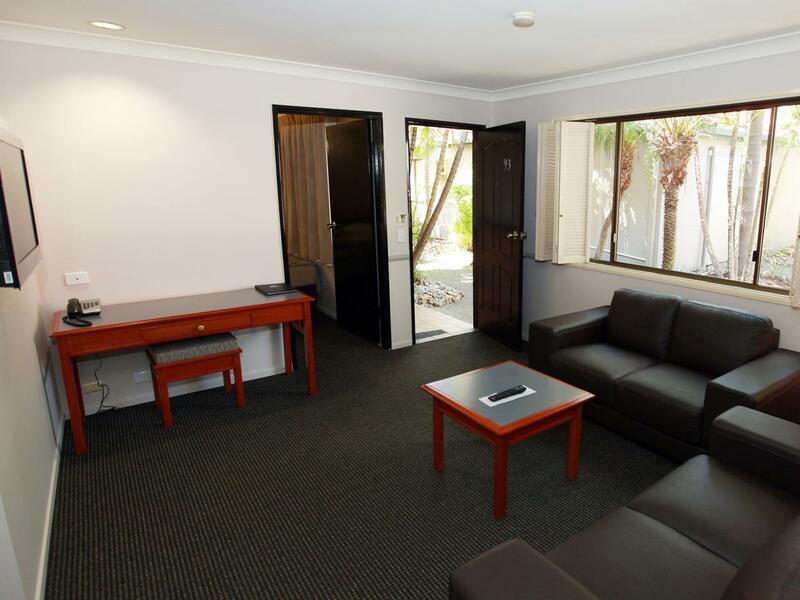 This motel is great for anyone attending an event at the Brisbane Entertainment Centre. Great location with a 5 min drive to the BEC. A variety of fast food outlets over the road make it even more convenient. We have stayed here before and certainly will again. Good location for Entertainment centre, on site restaurant, polite and helpful staff. We only stayed one night we found it very noisy, music and people chatting. We suspect this could have been the onsite bar. The staff where good and it was located in a good area. The room was dated but clean and the room service for breakfast was very good. A shame about the noise through the night as we would not stay there again because of this alone, everything else was ok.
Pros: Relaxing stay. Good location - close to public transport and shops. Staff friendly and 24 hour service. Cons: Bathroom had few spider webs, as with other areas in the room. Hotel not flexible with slightly late check-outs. Walls very thin! 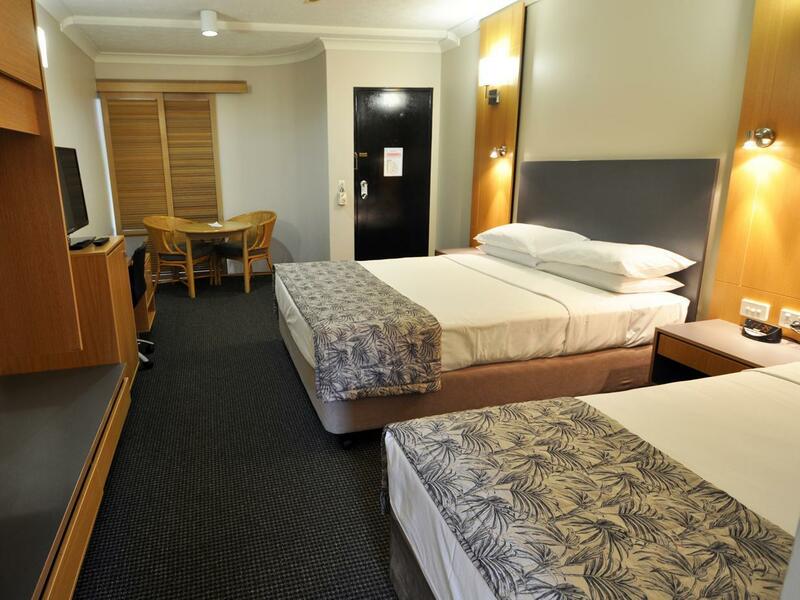 We have stayed at the Brisbane International several times and every time the service by staff has been fantastic. Nothing is too hard and done with a genuine smile and friendliness. The rooms and complex are clean, large, quiet and peaceful. It was quiet when we were there and we received excellent service in the restaurant. The food was awesome. The room was spacious a and comfortable. It was very clean also. We are very happy, great value for money. Will be back! We were there for a 60th birthday celebration for a friend. First off the staff were friendly and efficient, a warm smile goes a long way and sets the foundation for a great stay. The rooms were so beautiful and clean that they started the party off on a great note. The party room was decorated and furnished very appropriately for the event. If you are thinking of staying here, think no longer and do yourself a favour and book it. clean and tidy , not having to worry about breakfast was great nice quiet area. our stay was very pleasant cant fault the hotel or staff but no public transport was a bit of drama as the taxi companies charge a ridiculas fee for ringing them and ordering a cab to pick you up and it is something you had to do as no taxi rank close by.